For leisure and caravan batteries, Numax is one of Britain’s fastest growing brands, and to complement its leisure battery collection, it now has an excellent range of high quality leisure battery chargers, and you can find all of the Numax leisure battery chargers right here in the Leisure Battery Chargers section of the Battery2U website. 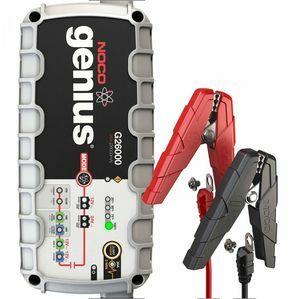 The Numax range of “Connect and Forget” leisure battery chargers have been designed specifically for use on batteries for leisure vehicles such as caravans. These caravan battery chargers come with a wide range of innovative features that you won’t find in any other leisure battery chargers, including deep discharge recovery, fast cycle charge and long term battery maintenance. Numax leisure battery chargers are ideal to use when you have just returned from that big camping trip, and you need to recharge your battery ready for the next one. 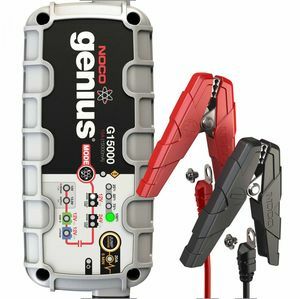 What’s more, these caravan caravan battery chargers are easy to use and set up, so you can connect your charger and get on with your other duties. The convenience of Numax leisure battery chargers means you don’t have to constantly keep an eye on it whilst it is connected. 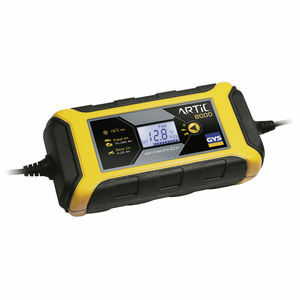 Just connect it up and let the leisure battery charger do all the work for you, then when you next come to use your battery, it will be primed and fully charged, ready for your use. We have an incredible range of leisure and caravan battery chargers here at Battery2U, all of which are listed right here on or website, and if you order your leisure battery charger from us before 3pm on a working day, then you will receive it the very next day for the ultimate convenience. Our entire range of leisure battery chargers is listed right here, so feel free to take a look through all of the leisure and caravan battery chargers that Battery2U has in stock by using the links below.